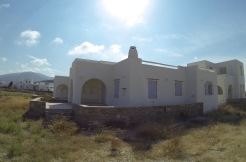 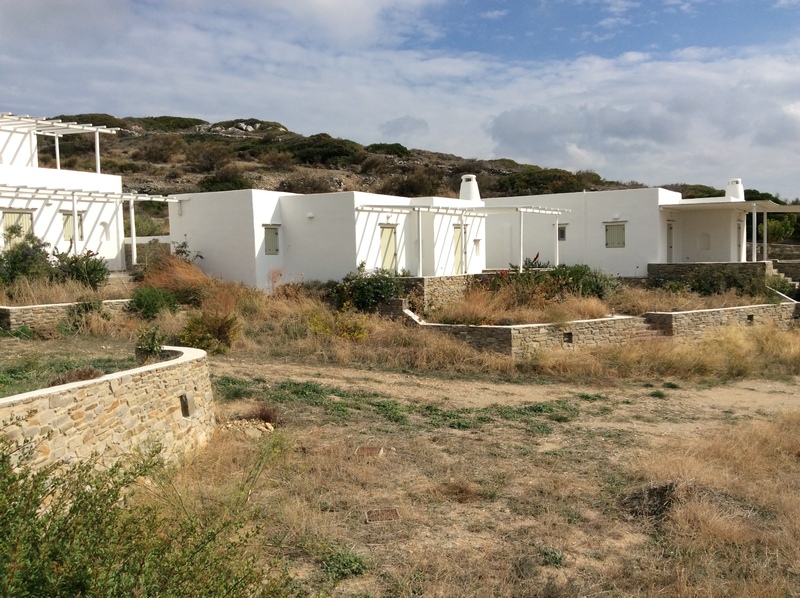 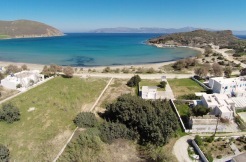 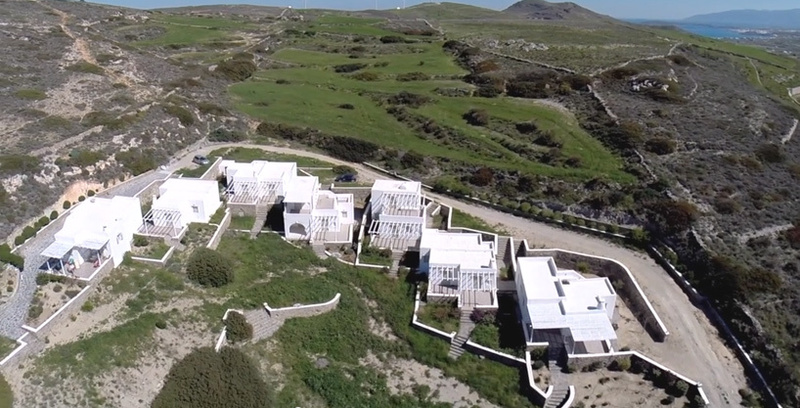 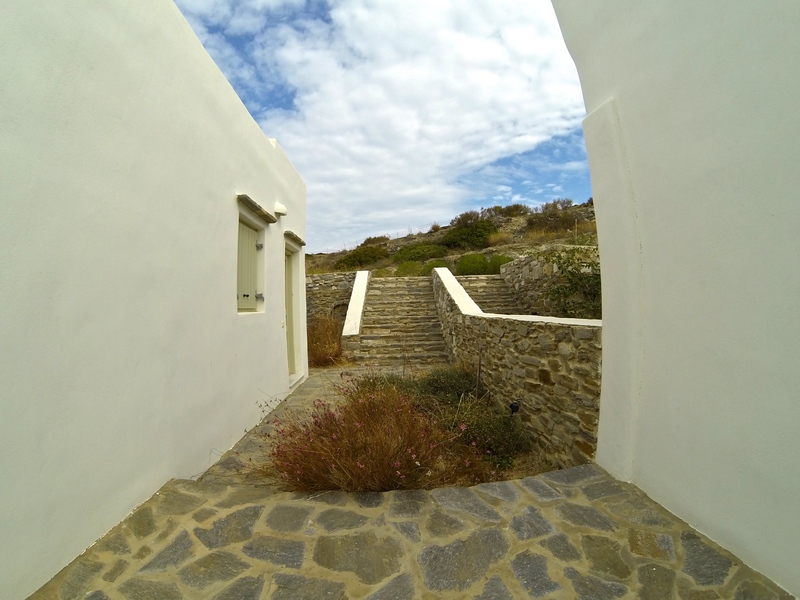 Sea view villa for sale in Paros at the top of Kamares hill with magnificent view of Paroikia Port. 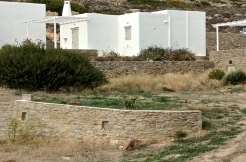 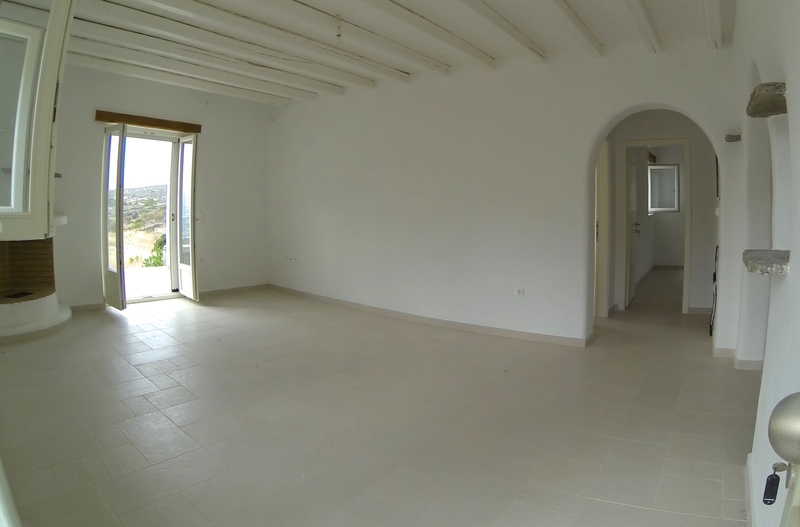 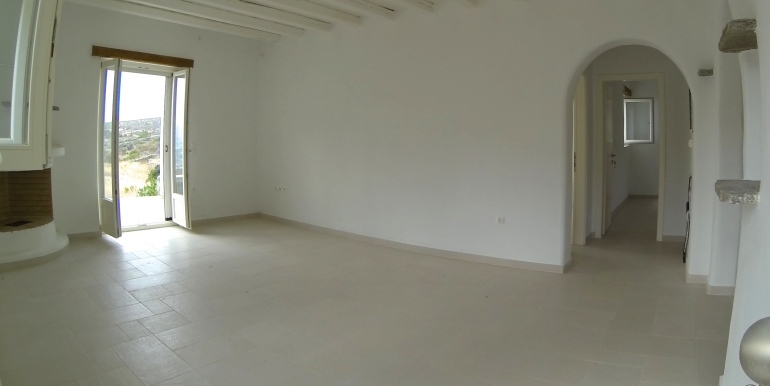 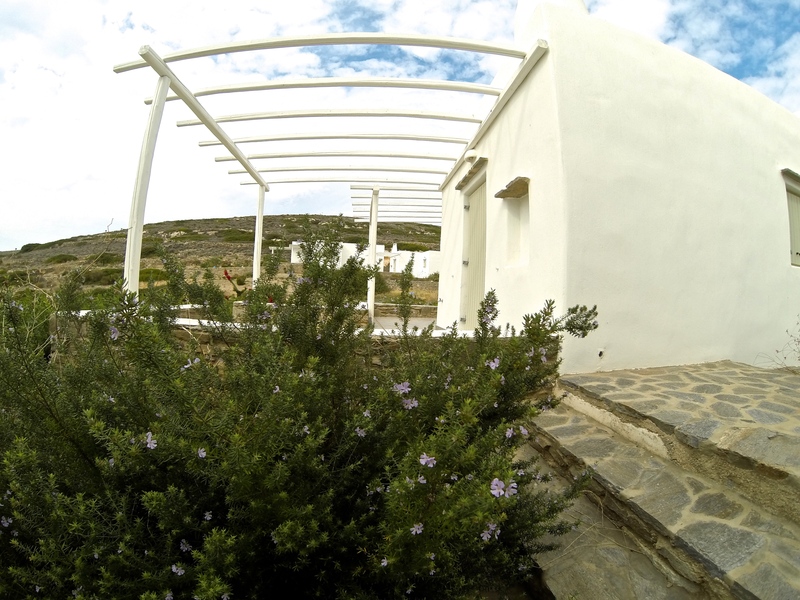 Protected from the north wind in the quiet hill of Kamares, this villa will become you favorite relaxing asset. 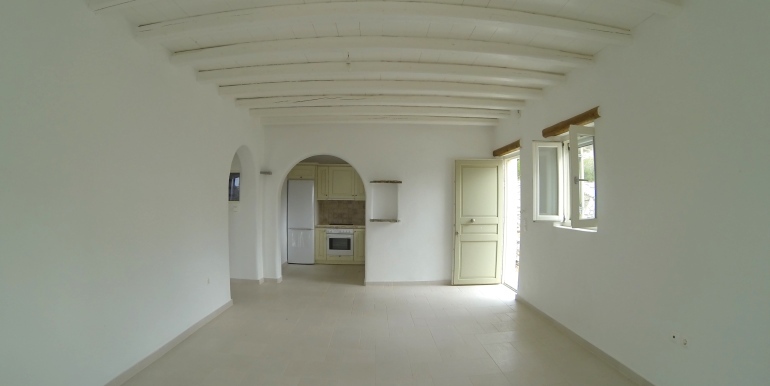 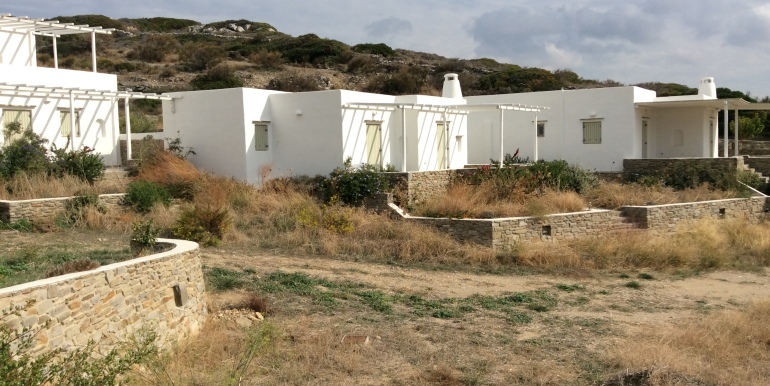 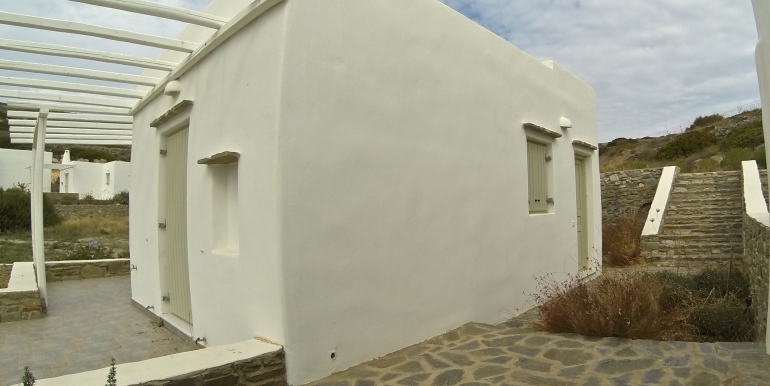 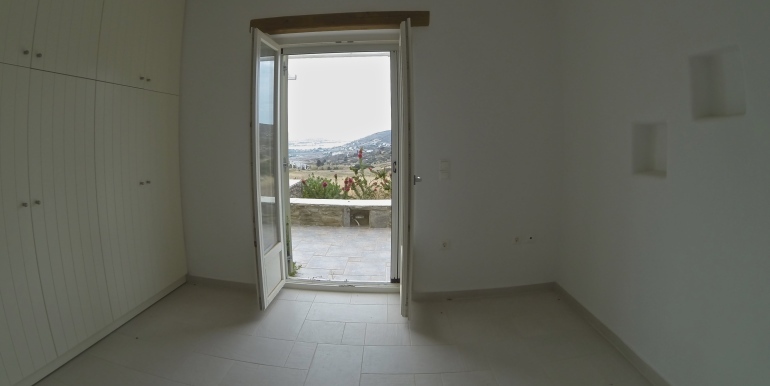 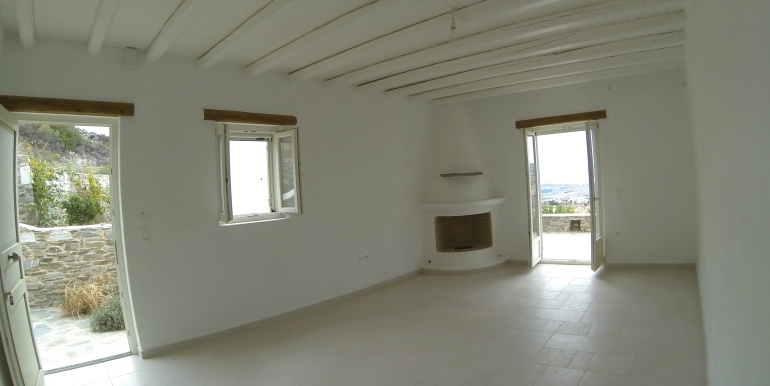 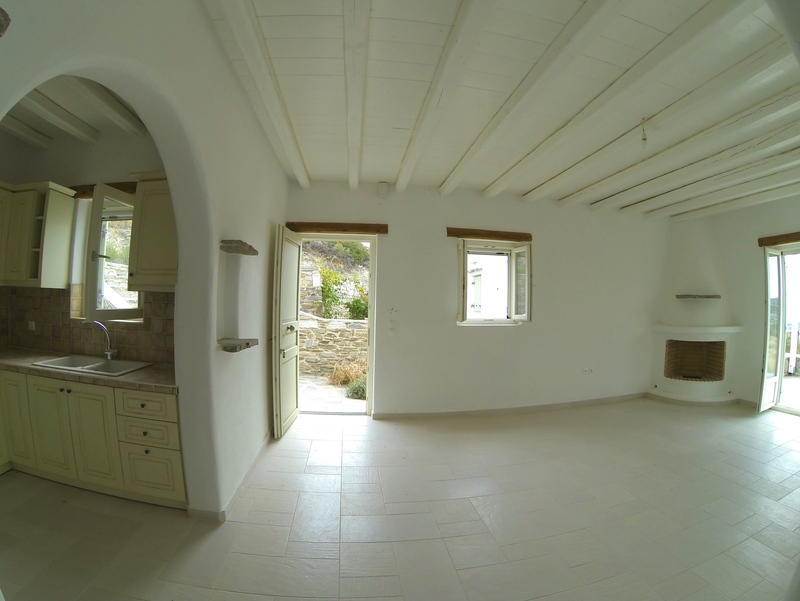 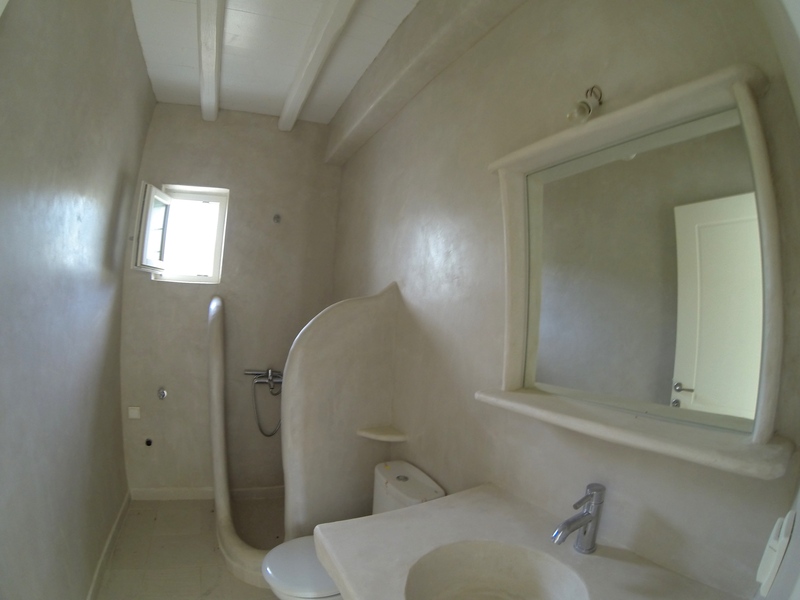 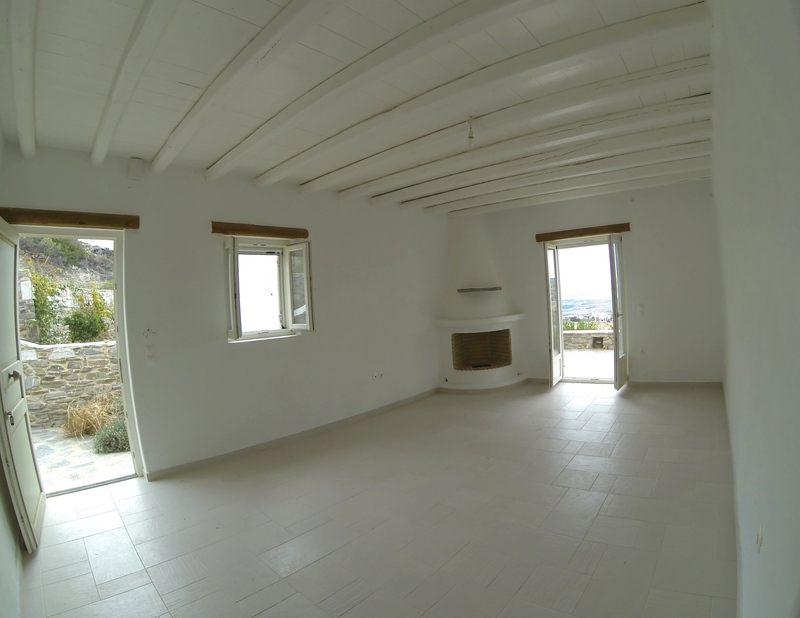 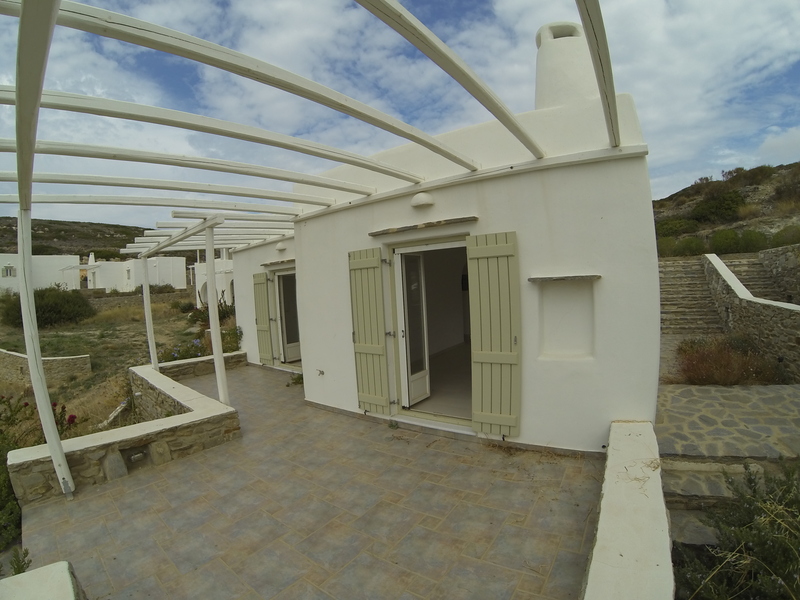 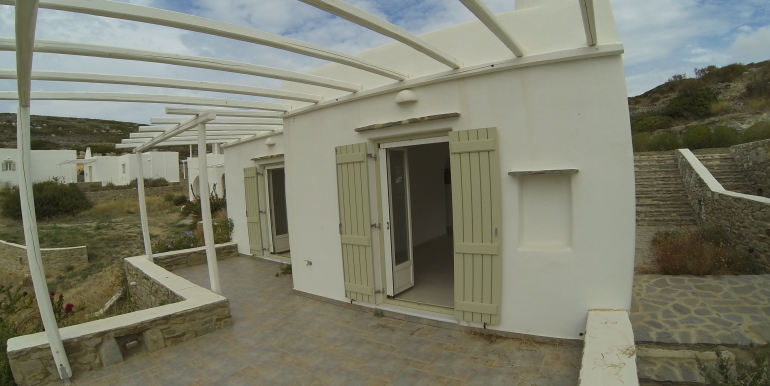 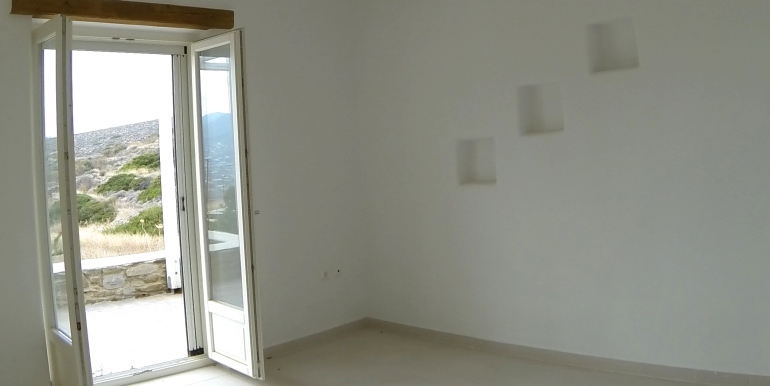 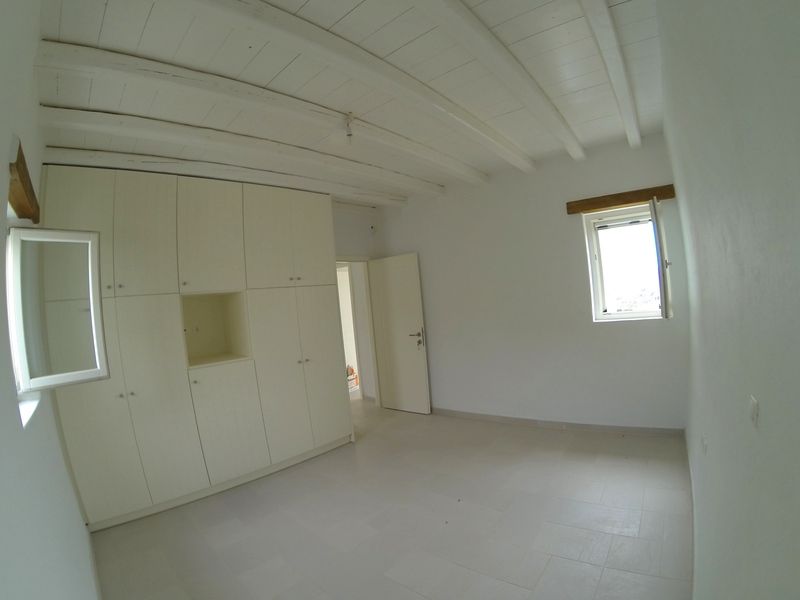 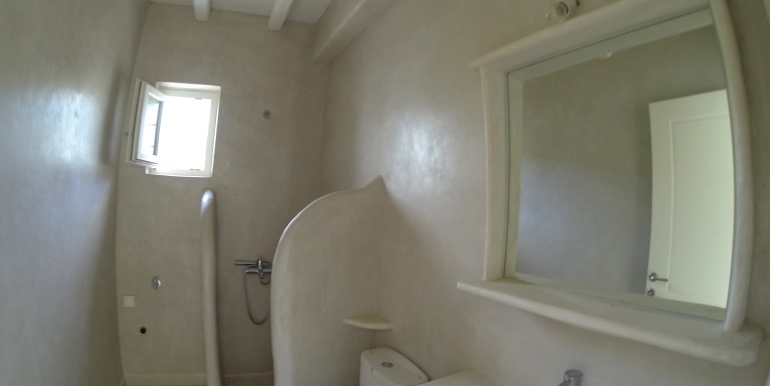 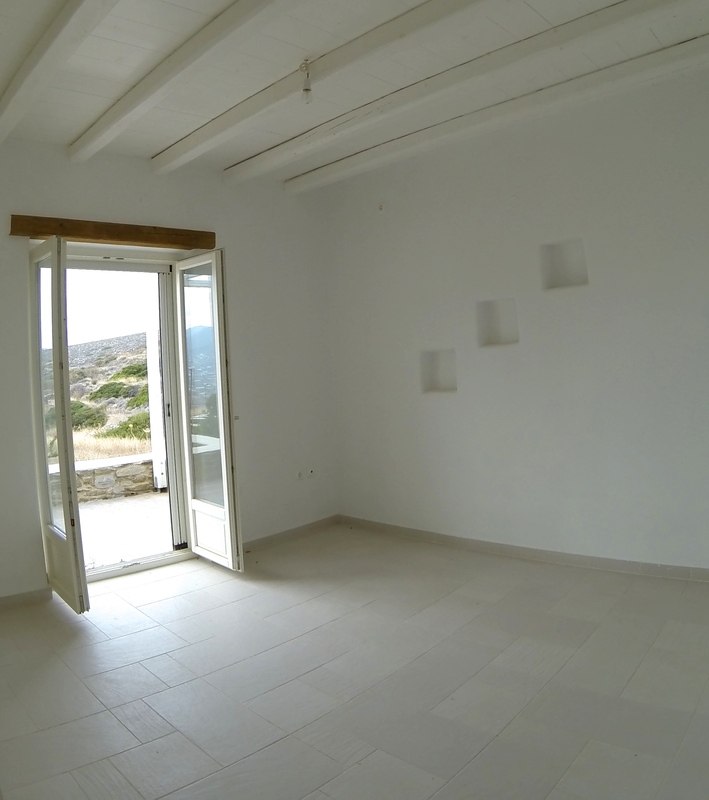 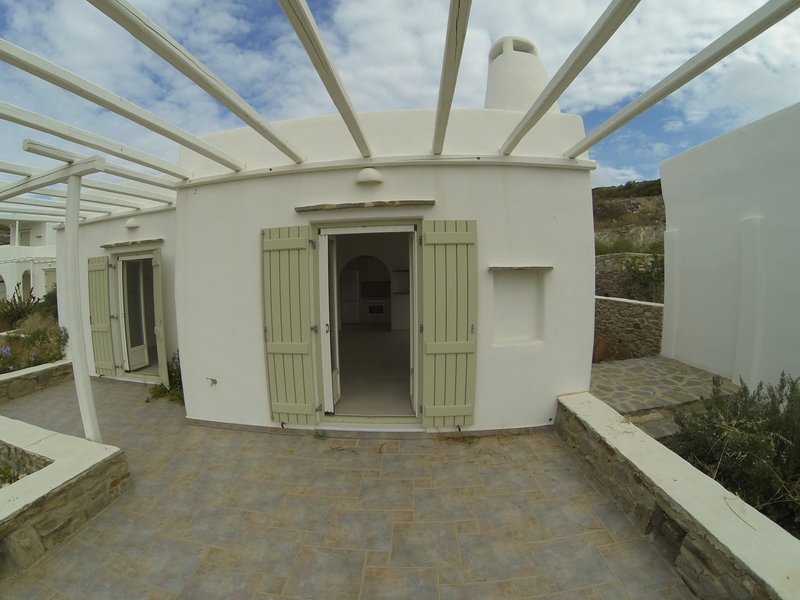 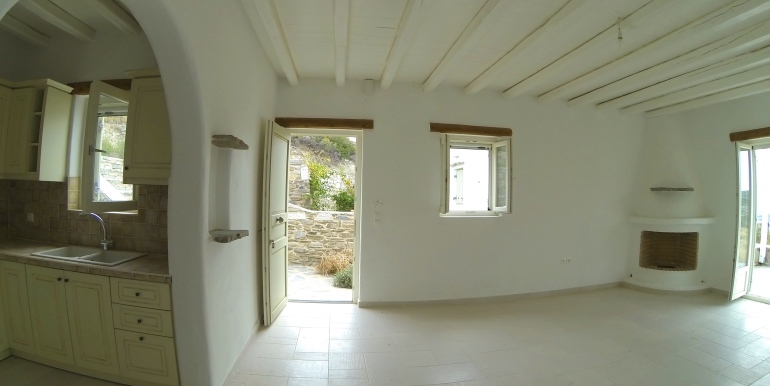 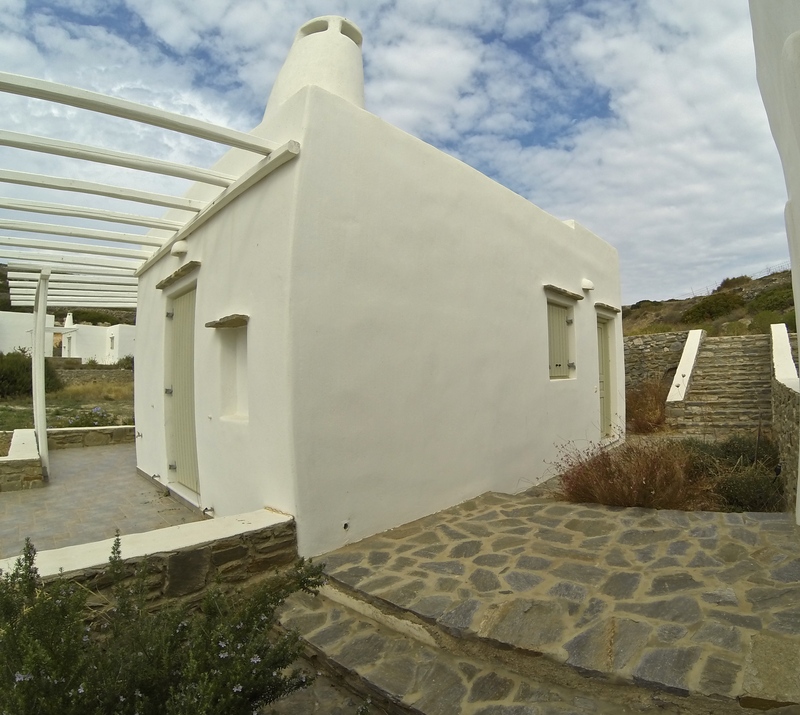 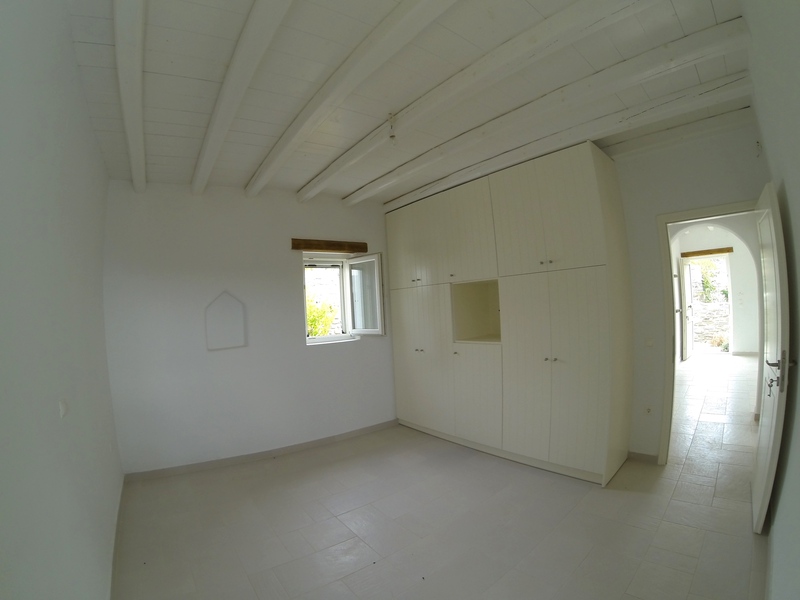 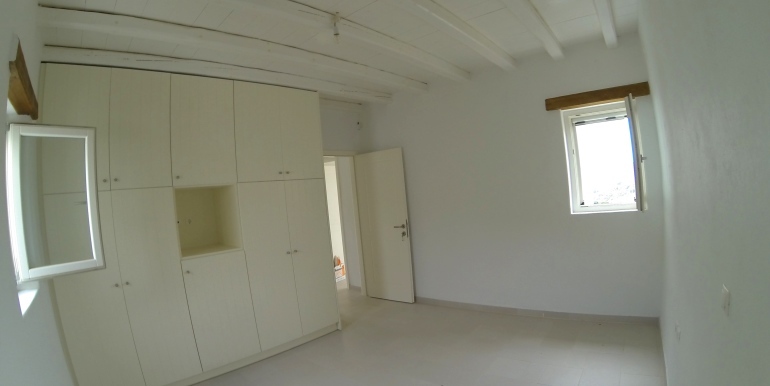 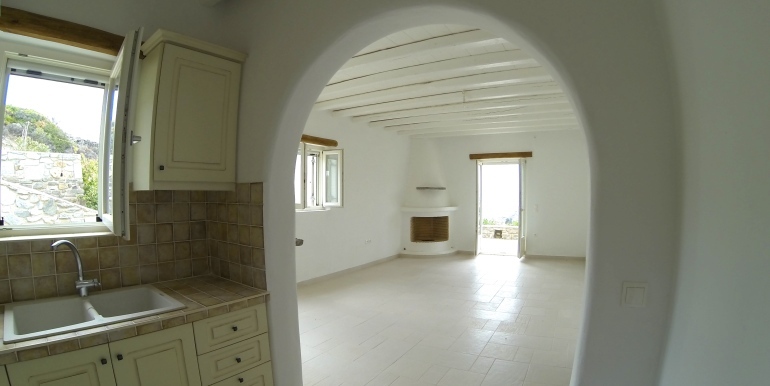 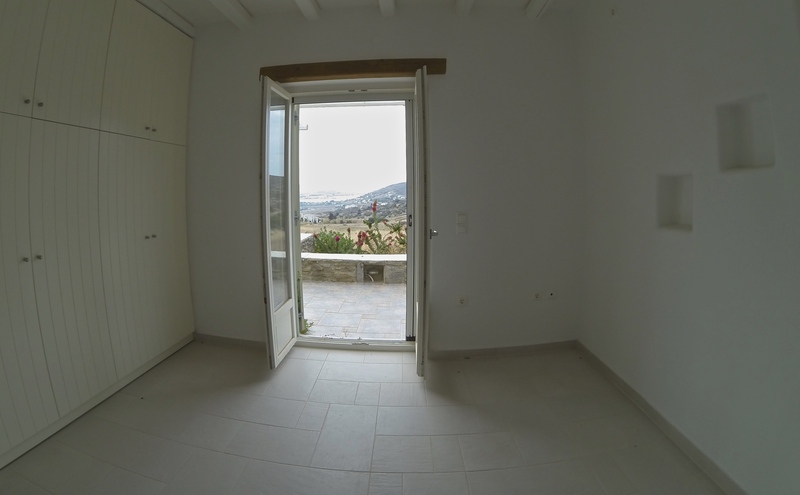 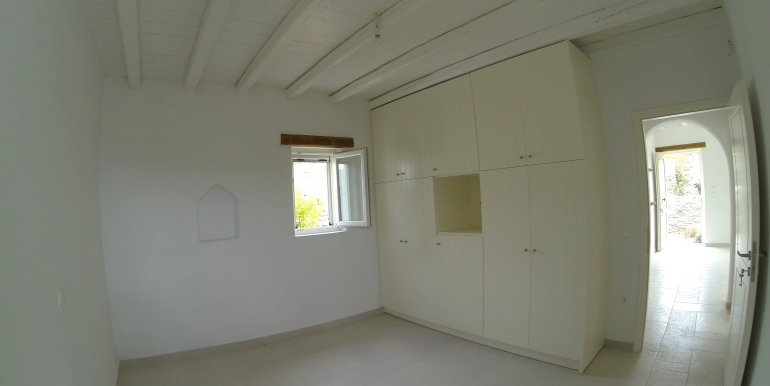 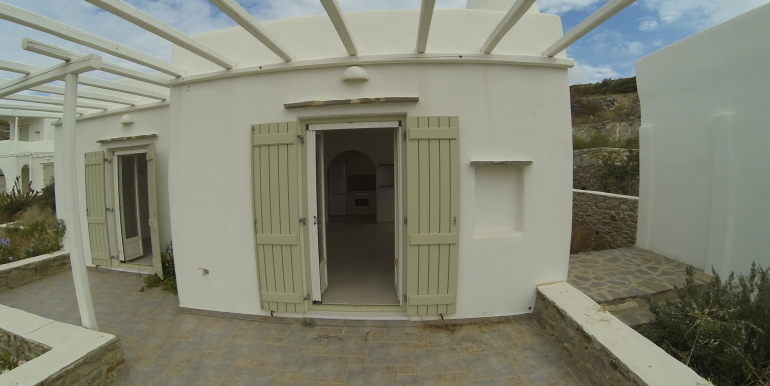 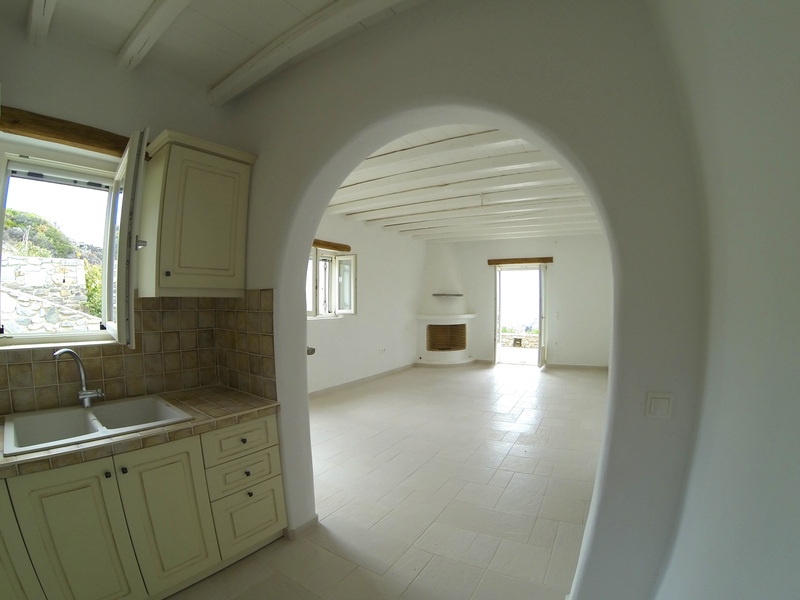 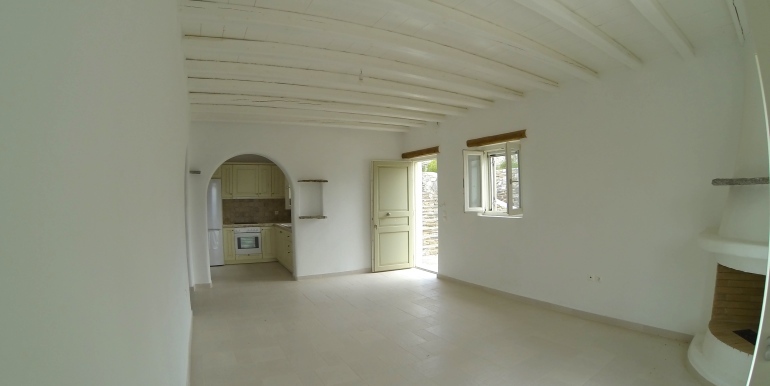 This beautiful small Sea view vill for sale in Paros has, 2 bedrooms, fully equipped kitchen, traditional Cycladic bathroom, spacious living room and a nice dinning area. 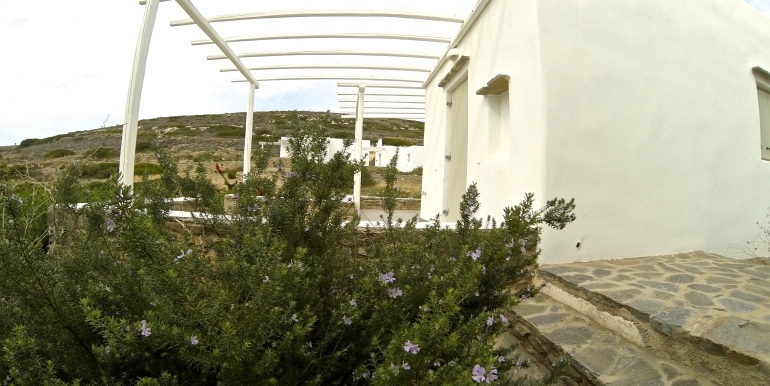 A small garden surrounds this property, where you can grow your favorite flowers and your own vegetables! 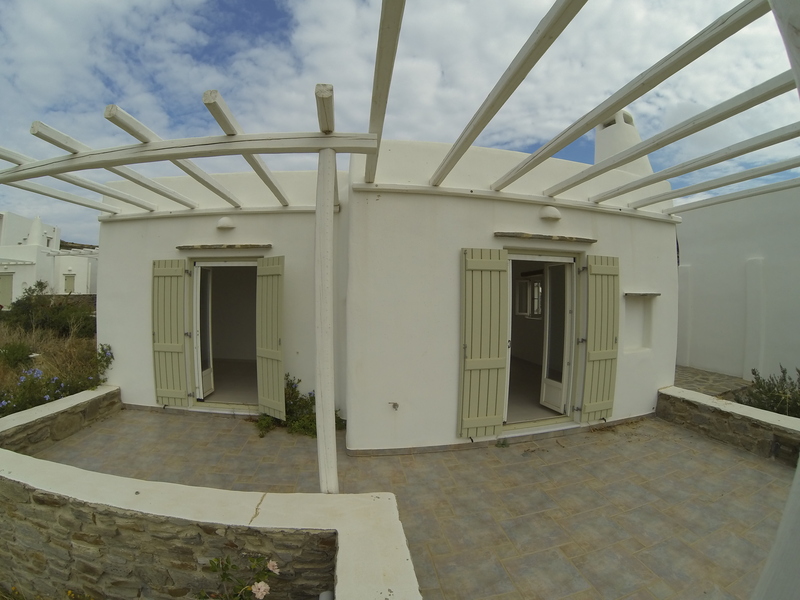 It is fully equipped with all the electrical devices (Kitchen, oven, fridge, washing machine, hood), best quality screens in all windows and balcony doors, alarm installation, plug and play satellite system. 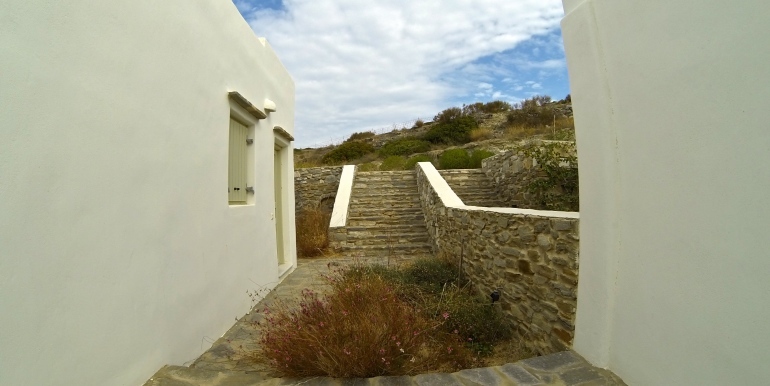 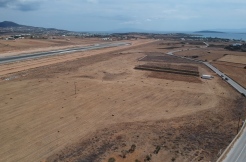 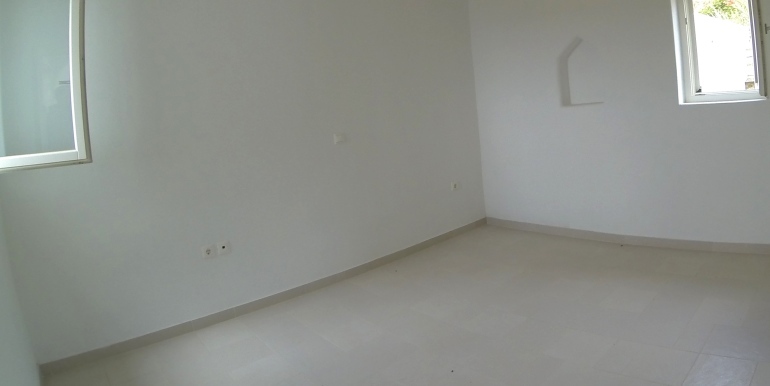 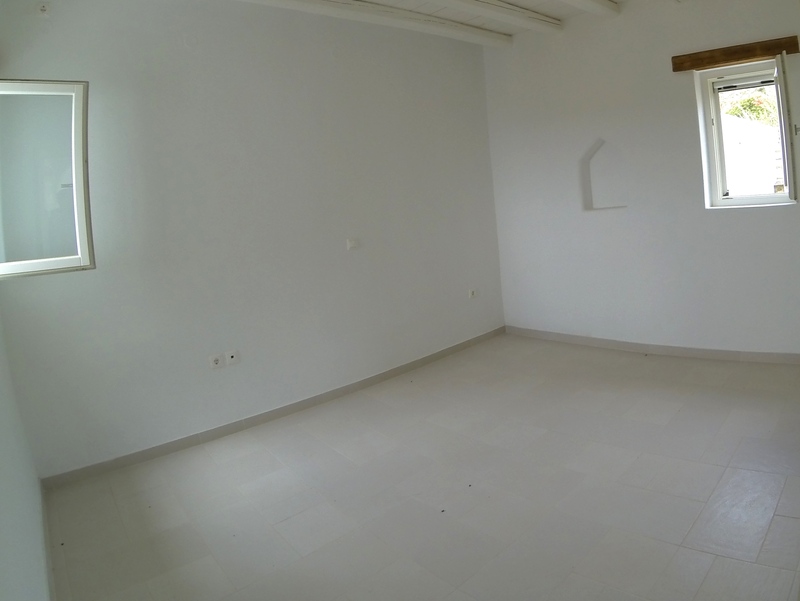 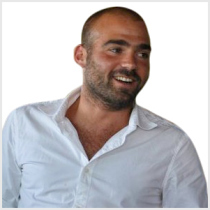 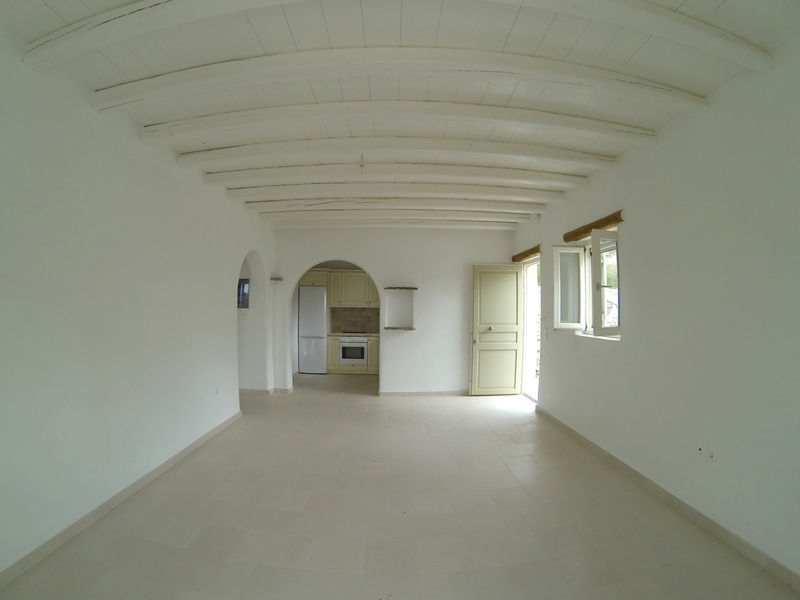 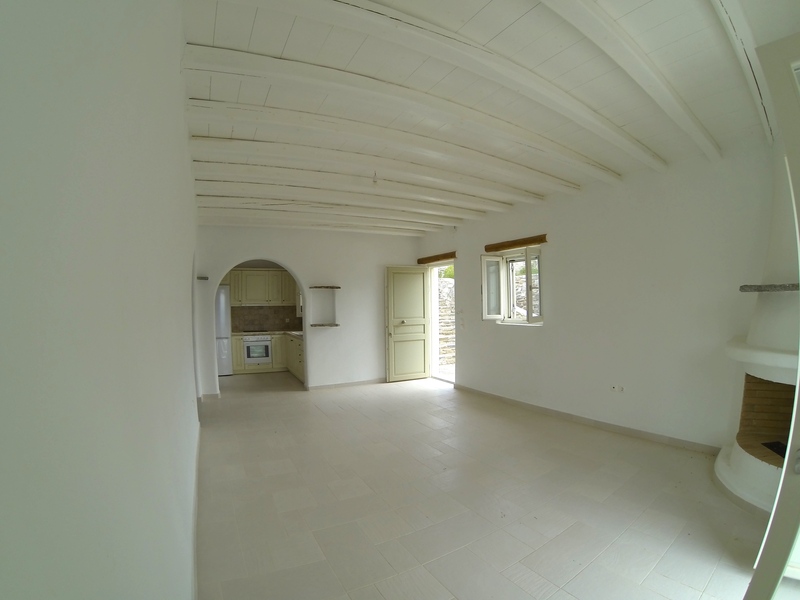 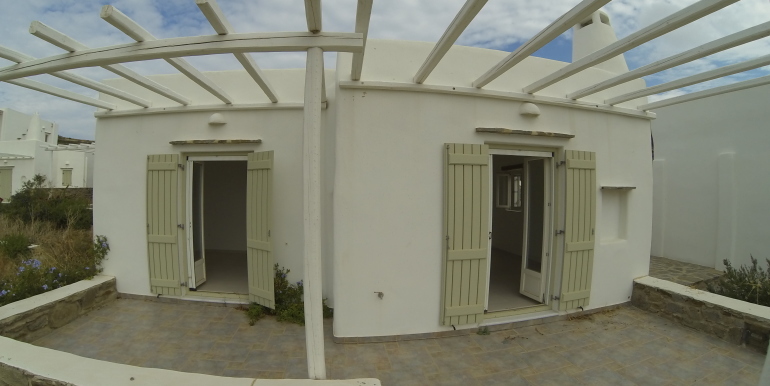 All properties of Ioakimidis-Estates in Paros are equipped with floor heating system but only this property is also equipped with extra floor cooling system.